2,028 square feet, 4 bedrooms, 2.5 bathrooms, plus an unfinished basement! To schedule your showing at 9188 Roe Road, contact The Bouma Group at 734-761-3060 or info@bouma.com today! Fenced backyard with mature trees and peaceful views – ideal for kids and pets who like to roam! 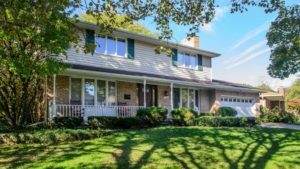 To request a showing for 1730 Waltham Dr, or to learn more about the property, contact The Bouma Group‘s experts at 734-761-3060 or email info@bouma.com. SOLD! 1561 W Liberty Street is a gorgeous newer construction home ideally located just steps from downtown Ann Arbor! To request a private showing for 1561 W Liberty Street, or to learn more about this luxurious home, contact the Ann Arbor Real Estate experts with The Bouma Group today at 734-761-3060 or info@bouma.com. Located in Superior Township, Bromley Park is a collection of mid-sized homes in a neighborhood setting. There are currently 7 homes listed for sale and so far this year, 15 have sold. $279,900. 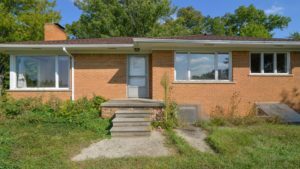 9741 Ravenshire Drive, Ypsilanti. 2156 sq. ft., +968 in finished lower level, 4 bedrooms and 2.1 baths. $279,900. 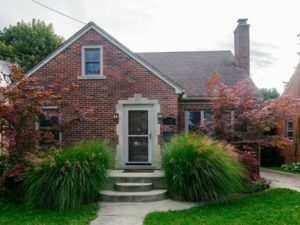 9621 W. Avondale Circle, Ypsilanti. 2338 square feet with 4 bedrooms and 2.1 baths. There has been growth in inventory for Ann Arbor homes comparative to last year’s statistics. With listing prices rising, sale prices have too; however, sale prices are still below the asking. This September, 137 listings were entered into the multiple listings service, this is an increase of 15.5% compared to the 110 listings entered last September. The average listing price saw a rise of 8.9%, from $488,176 to $530,567 currently. Unfortunately, only 71 homes were sold in September, which is a 22.8% decline in comparison to the 923 homes sold the previous September. Sale prices have seen an increase of 6.9%, $408,967 versus $437,082 this month. Luckily for home buyers, the average days on the market has lowered slightly to 26 days, from 28 days last September. So far this year, more listings have been entered into the multiple listings services compared to this time last year; but there has been a decline in the amount of sold homes. A total of 1286 homes have been listed for sale thus far, which is an increase of 5.7% compared to the 1217 homes sold at this time last year. There has only been a small rise for the average listing price of homes, from $476,195 to $489,791 which is approximately 3%. Like the increase of ALP, average sale prices have experienced the same growth. The ASP is $441,322 thus far, versus $428,494 last year at this time. For more information about Ann Arbor homes, contact the real estate specialists with The Bouma Group at (734)761-3060 or email info@bouma.com. Don’t forget to check back here for more about the market! Updates like Anderson windows, deck with pergola, furnace & A/C, and kitchen! To request a private showing for 1107 Edgewood Ave or to learn more about this luxurious home, contact the Ann Arbor Real Estate experts with The Bouma Group today at 734-761-3060 or info@bouma.com. 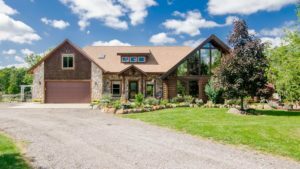 10+ Acres including gardening shed, 4-stall horse barn, paddock, walking/riding trails, stream, and pond! 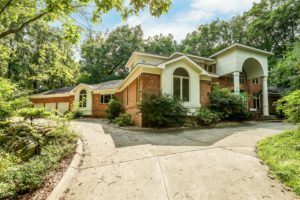 To schedule your private showing of 6240 N Territorial Road, please contact the #1 Ann Arbor Real Estate team at The Bouma Group at 734-761-3060 or info@bouma.com. Walkout lower level with second kitchen, home theater, wet bar, and exercise room! 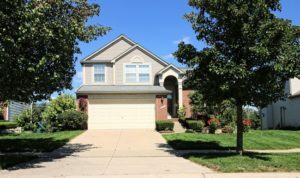 To schedule a private showing for 8250 Granite Court, please contact the real estate specialists with The Bouma Group at 734-761-3060 or info@bouma.com. 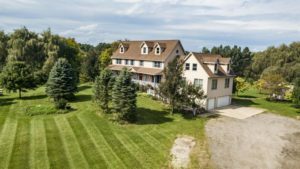 1640 S Lima Center Road, Chelsea, MI 23 Acre Retreat! 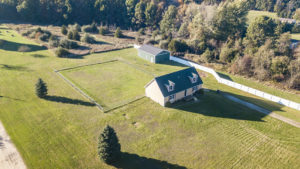 23.5 Acres with horse barn, acres of woods, and trails! Great room featuring wall of windows and soaring vaulted ceiling. Walkout lower level featuring a family room, expansive recreation room, and laundry. For more information and details on 1640 S Lima Center Road, please contact the #1 Real Estate Team in Ann Arbor, The Bouma Group, at 734-761-3060 or info@bouma.com. 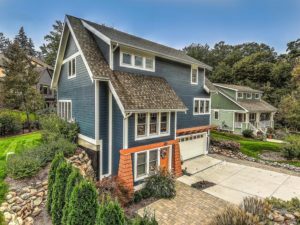 1,320 square feet + 660 finished in lower level, 3 bedrooms, and 2.5 bathrooms. Expansive deck overlooking wooded nature area. Detached 2 car garage + 30 x 60 pole barn. Short drive to downtown Chelsea, downtown Dexter, and I94 for easy commuting. To request a private showing for 2494 N Lima Center Road, please contact the real estate specialists with The Bouma Group today at 734-761-3060 or info@bouma.com.